Canny illustrations by the man himself. 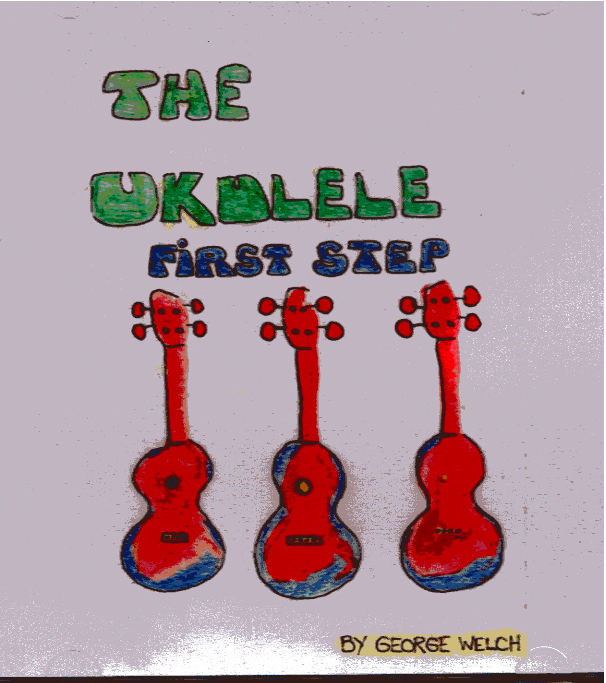 There are more Ukes4Fun Song Practice sheets with mp3s or videos for you to play along to (“The Next Steps”?) but get your mitts around these ones first. Excellent clearly outlined and user friendly!